Girl Friday is your Bookkeeping and Administration Solution, offering a range of services to meet your needs. Our work is carried out in a professional, courteous and timely manner. We aim to ensure you have accurate financial information and peace of mind that your administration is being taken care of. At Girl Friday, we love your business as much as you do. Our goal is to free you from the tedious task of Bookkeeping and help you focus on the growth of your business. Girl Friday consists of a small team of dedicated gals with a passion for the job who offer a level of professionalism you would expect from an industry leader. We have a strong background in Information Technology (IT) which is very useful for Bookkeeping, Administration and Business Processes. We partner with accountants to help provide a smooth Bookkeeping to Accounting workflow. We aim to provide a personal and friendly approach to your requests and ensure that the work we do, lead to a successful outcome in your Business. 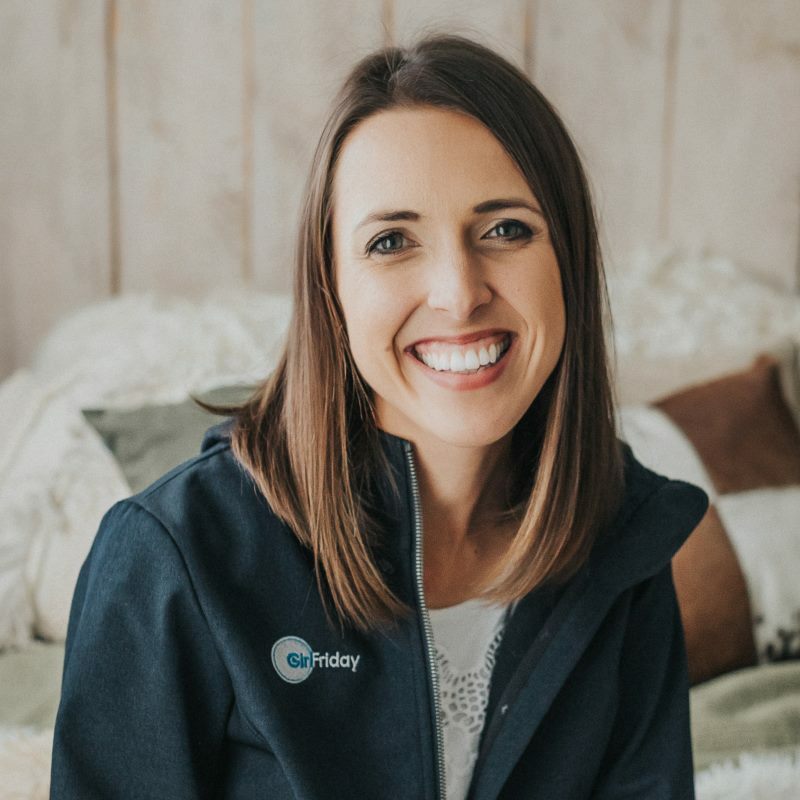 Girl Friday provides New Zealand wide service, so, whether you are in Auckland, Wellington or Dunedin, get in touch with us and let’s see how we can work together to bring success to your business! Give us a call by clicking on the button below, or email us at jacqui@girlfridayltd.co.nz. The name Girl Friday is a clever play on words and a reference to a character from the famous Robinson Crusoe novel, Man Friday. Thanks to literature, the name is synonymous with a trustworthy, faithful servant. The female equivalent is Girl Friday made famous by the 1940’s film, His Girl Friday. 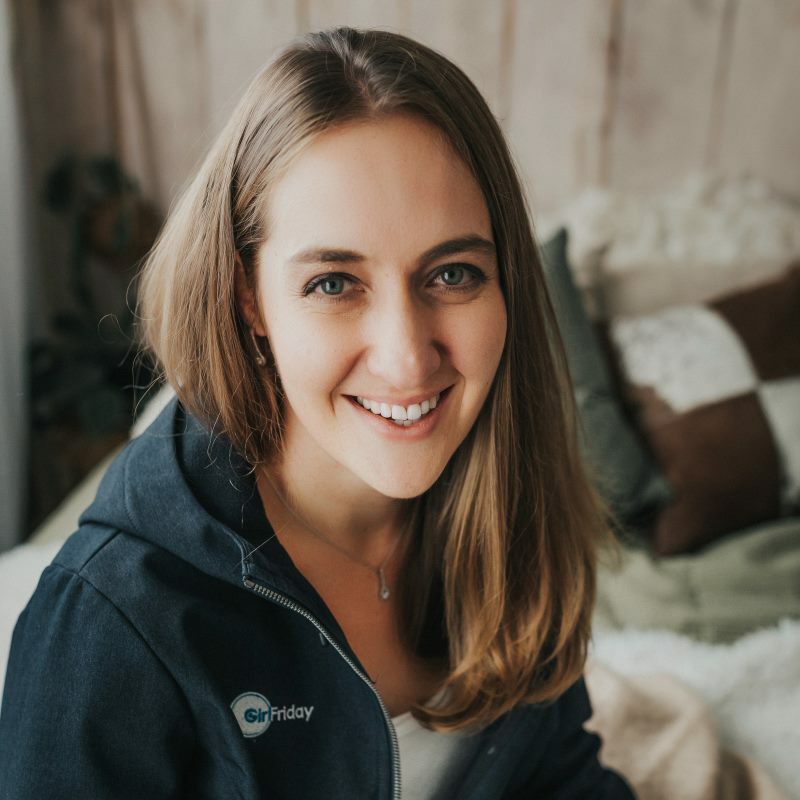 However, in this case, the term, Girl Friday has been coined for clients to associate the service with reliability, efficiency, and expert advice, all of which has been developed to streamline administrative tasks that are crucial to the success of every business. In 2010 our family moved to New Plymouth from South Africa. We love Taranaki and cannot dream of a better place to stay. We call it Paradise! We have three children, one in primary school, one in intermediate and another in high school. I love biking, swimming, gardening, and interior decorating. Although finding time to do these is few and far between!! In 1999 I started my career in Bookkeeping and IT where I was part owner in a data capturing bureau until 2010. At that time I was also involved in Stock Management of our family owned pub & restaurant until Sept 2001. From May 2013 to November 2013 I temped in an Administration role before joining an accounting firm, gaining 3.5 years experience in Chartered Accounting and New Zealand tax systems. In April 2016, my Company Girl Friday Ltd was born. I have completed 50% of my BCom Financial Management. My career in bookkeeping took off in 2004 where I have gained experience in a variety of industries ranging from construction, medical, education and data capturing. I married in 2010 and took a break from work to be a stay at home mum to my two Primary School aged boys. We moved to New Zealand in September 2016. When the opportunity came along to join Girl Friday I jumped at it! What a wonderful initiative and I have not looked back since. 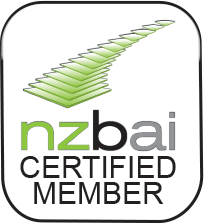 Apart from my 14 years experience in bookkeeping, I also hold certifications in Xero and Xero Payroll. The best time spent is with my family. I love running and I coach a year 1 netball team in Auckland.